Shop our revolutionary phones starting at $199.99. ROKiT’s flagship 3D phones boast a library of exclusive, glasses-free 3D content through ROKFLiX 3D. 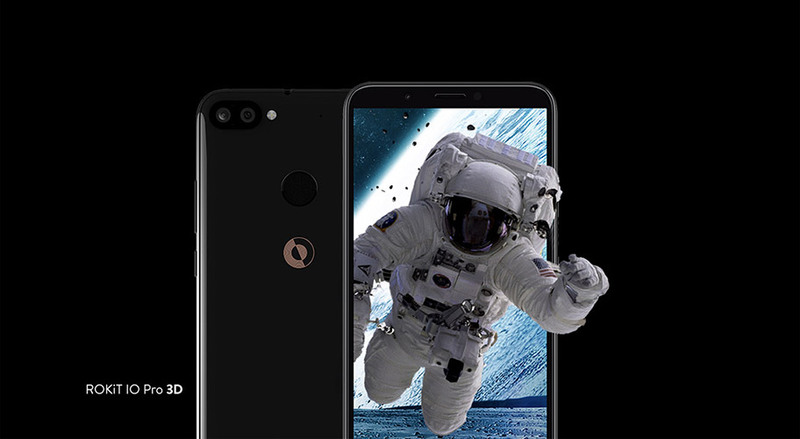 Get free access for the first month when you buy a ROKiT 3D phone. 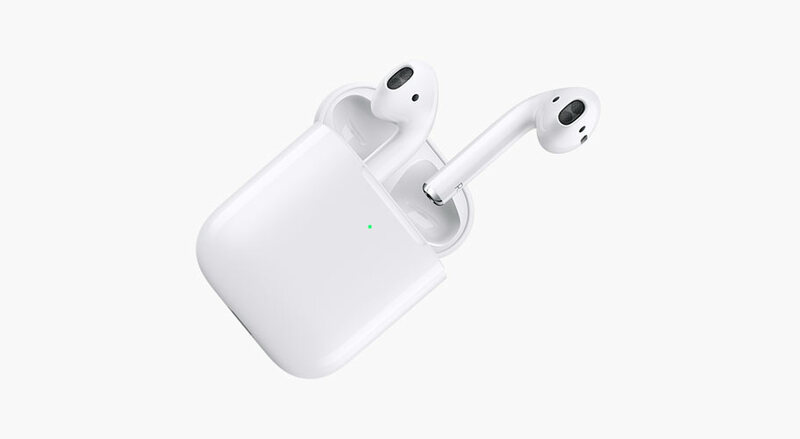 Find the latest AirPods, or upgrade your current pair with a new Wireless Charging Case. Available at Walmart. If you're tired of being locked into a year-long or multi-year commitment just to own a cell phone, a prepaid plan is a great alternative to the long-term contracts. You'll get a great phone that suits your needs and you'll enjoy more flexibility and more control over how much you spend at the same time. When choosing a prepaid phone, consider what type of phone you want, how much you have to spend and how you'll be using your phone. Walmart's Family Mobile Plan features the lowest-priced, unlimited plans and the most 4G LTE data. 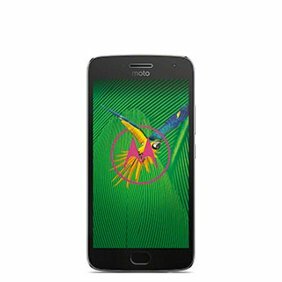 It's powered by T-Mobile's nationwide network, so you can enjoy unlimited talk, text and data on your favorite phone with no contract. Unlimited Talk and Text - When you don't really use Facebook, Twitter or Instagram to stay in touch, this plan lets you simply talk and text all day, with everyone on your contact list. Unlimited Talk, Text and Data - For the talkers and texters who want a little more to stay connected, try 1 gigabyte of high-speed data so you can use email, browse the web and post to your social media accounts. The first gigabyte of data is at 4G LTE, then 2G thereafter. 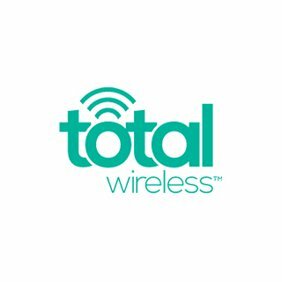 Unlimited Talk, Text and Data - With this plan, you can do more than keep in touch with friends and family. Keep up with all the social media networks you want, travel with GPS and enjoy hour after hour of your favorite games. The first 5 gigabytes of data are at 4G LTE, then it drops to 2G. 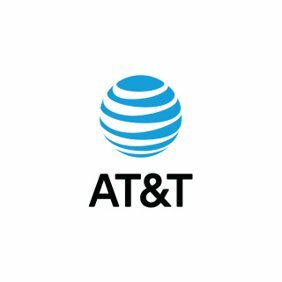 Unlimited Talk, Text and Data - Get a whopping 10 gigabytes of high-speed data for all the streaming, sharing and surfing you want, plus enjoy a free movie rental every month from VUDU, Walmart's video-on-demand service. You can choose any plan for your first line and any plan for each additional line, too. 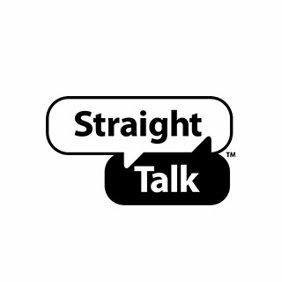 Enjoy the freedom, flexibility and functionality of a prepaid, no-contract phone with Straight Talk Wireless. Select from the best phones and the best networks at half the cost. The All You Need Plan provides 1,500 nationwide minutes, with unlimited nationwide messages, plus 100 megabytes of data. There's an unlimited plan with talk, text and data; the first 5 gigabytes of data are at high speeds, then 2G thereafter. There's an unlimited plan with talk, text and data; the first 10 gigabytes of data are at high speeds, then 2G. Finally, there's an unlimited international plan with all the nationwide minutes you need and unlimited messages, with the first 5 gigabytes at high speed, then 2G plus thereafter. You'll get unlimited international calling to mobile phones in Mexico, Canada, China, India and over 1,000 landline destinations. 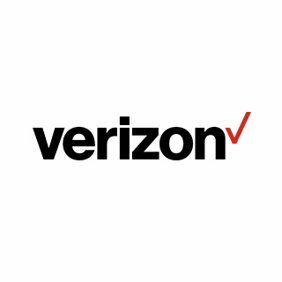 There are also prepaid plans from Verizon, AT&T, Virgin Mobile, Boost Mobile, Cricket Wireless, Tracfone and more. Remember, Walmart's Family Mobile is built on the T-Mobile network. Each carrier offers its own set of plans and features. You'll find plenty of prepaid smartphones that allow you to check email, listen to MP3s, navigate maps and much more. Many of the smartphones also have outstanding cameras. If you don't already have a phone you'd like to bring with you into a prepaid plan, you can select from a variety of popular cell phones, including Apple iPhones and Android smartphones, like the Samsung Galaxy S5 and S6. 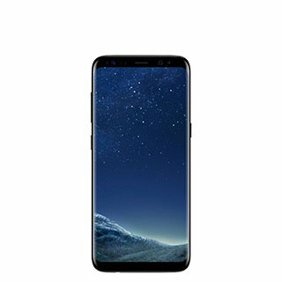 You can also choose from a wide selection of lower-priced phones, like the Samsung Galaxy Express 3 GoPhone and models from LG, Motorola, Kyocera, ZTE and many others. If you don't need a lot of features and you just want your phone for talking and texting, a basic model can be a good, budget-friendly choice. Be sure to consider refurbished, prepaid cell phones. These are usually in "like-new" condition and can offer substantial savings off a brand-new model. At Walmart, you'll find a wide selection of prepaid cell phones and plans at Every Day Low Prices. Save Money. Live Better.